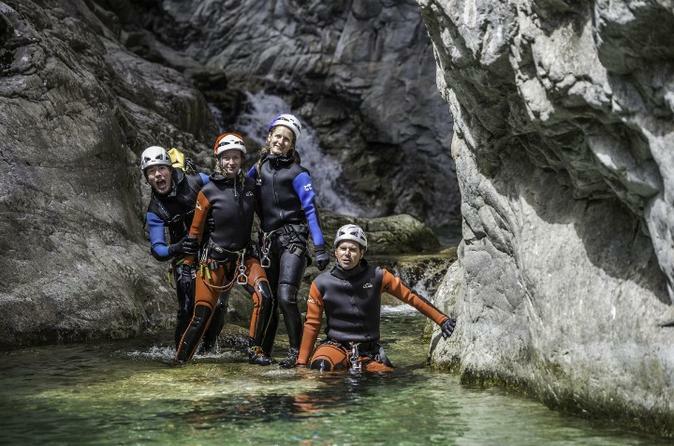 We propose canyoning all over Corsica. 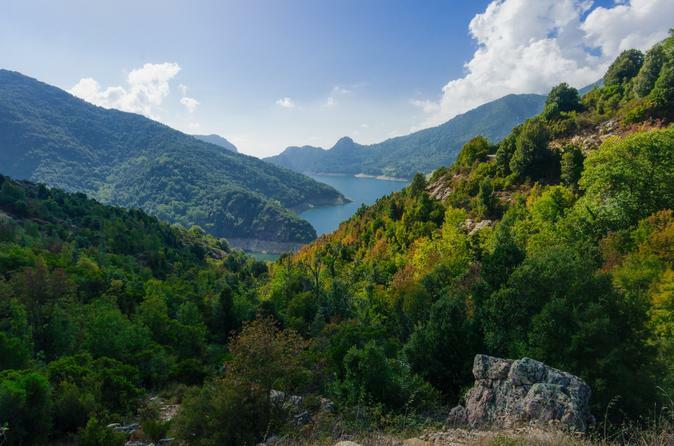 In fact, lot of them are situated in the mountains, in the centre near Corte. All ours monitors speak English or Spanish to make you enjoy this funny practice while respecting the safety of the group. Discover something different with an alternative exploration of Ajaccio. Delve into history, local culture and fascinating geological formations whilst surrounding yourself with the gorgeous scents of the island. This tour includes free Wi-Fi, complimentary water and free snacks and drinks. 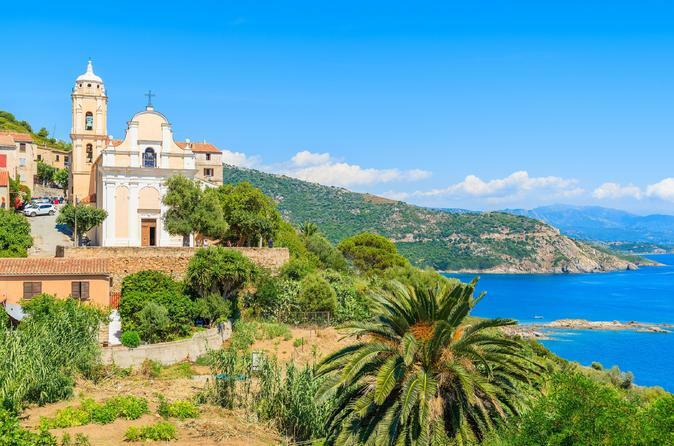 Discover Ajaccio; the island that’s famed for natural beauty and sweet scents! Indulge all of your senses with a discovery tour of panoramic views, floral aromas and the taste of locally produced delicacies. This popular tour includes free Wi-Fi and complimentary water. 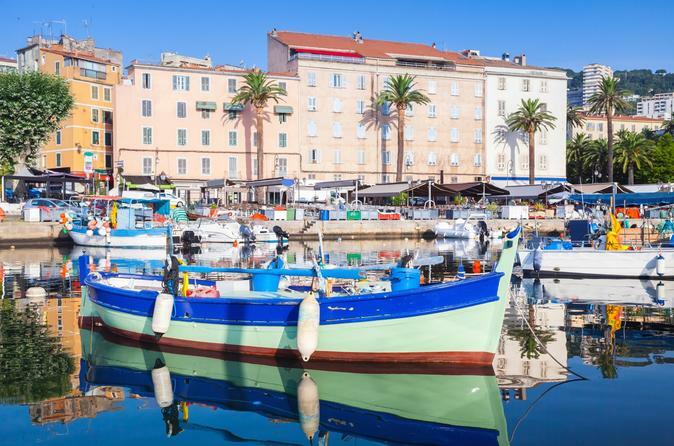 Visit the city of Ajaccio on this small-group tour. Visit the birthplace of Napoleon with a guided tour of Maison Bonaparte. See the main highlights such as Fesch Palace, Citadel and Town Hall on this 2.5-hour walking tour with professional guide. 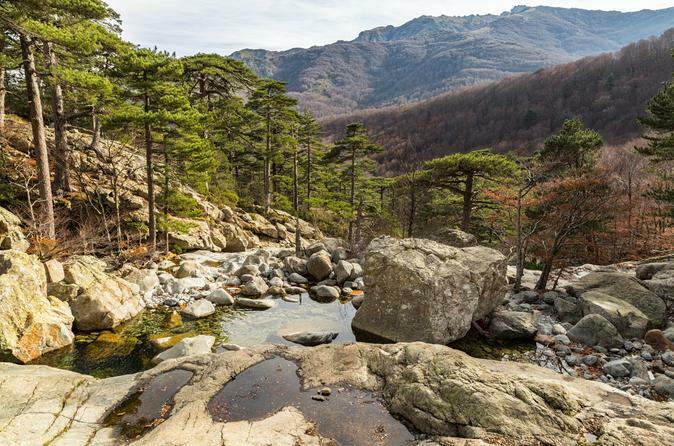 Get at one with the natural side of the beautiful island of Ajaccio and explore the native flora and fauna. This glorious tour is a lovely way of exploring the highly regarded ‘scented isle’. This popular tour includes free Wi-Fi and complimentary water.